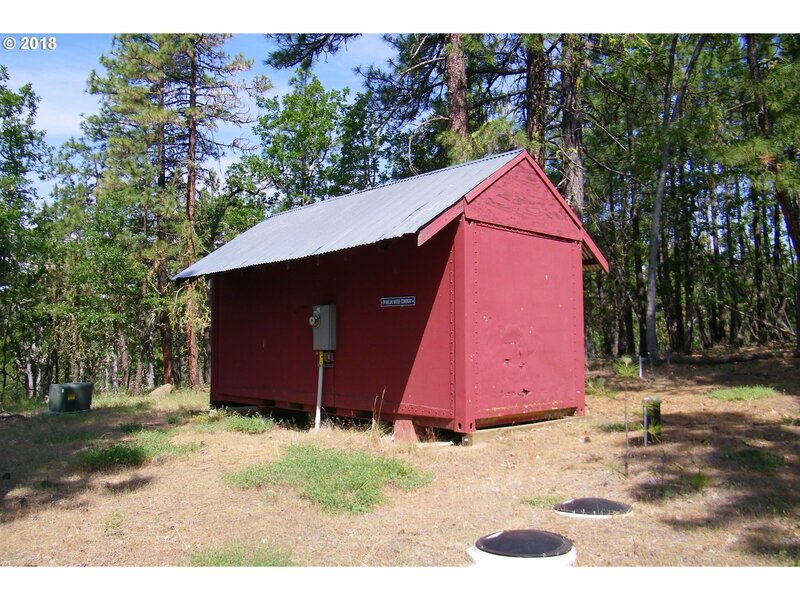 This private wooded parcel has a well, septic installed, power and a utility/storage building. Ready to enjoy! Well head on this lot. Septic system permitted and approved for a 3 bedroom home. Access road on boundary perimeter for best use of land. Package price for Lots 74, 75 and 76 is $79, 000. Seller also owns Lot 61; package price for all four lots is $100, 000.